Want to hold a dental reunion? Funding could be available via the FT&A Alumni Grant scheme! 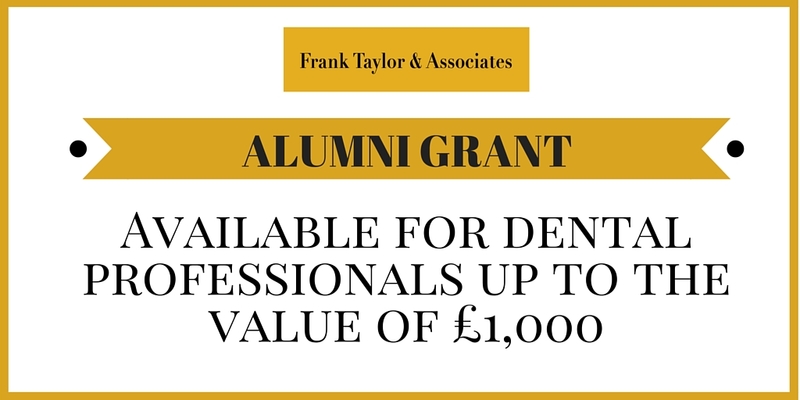 We are pleased to announce the launch of the Frank Taylor & Associates Alumni Grant Scheme. 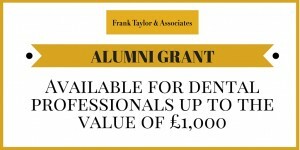 We will be offering a limited number of Grants to dental professionals wishing to hold a reunion with colleagues they qualified with. To be eligible for a grant your Class must have graduated no later than 1990. To submit an application for a Grant click here.